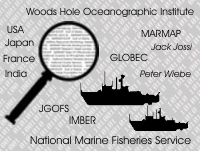 Plankton and ecosystem databases, compilations, and ancillary information. 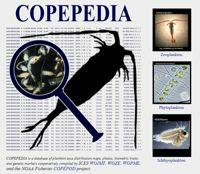 see the full (long) listing of ALL DATA SETS in COPEPOD. total wet mass, total displacement volume, etc.